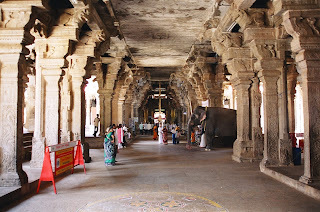 Srirangam is the island, which was known as Vellithirumutha gramam in older period. The Tamil name of this place is Thiruvarangam. 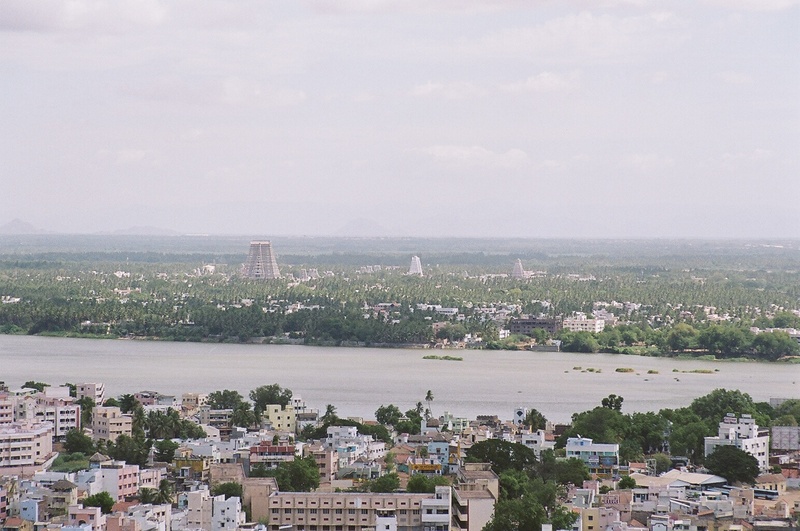 This city part of Tiruchirapalli is also identified as Tiruchi or Trichy. This amazing Indian tourist place is bonded by the River Kaveri. 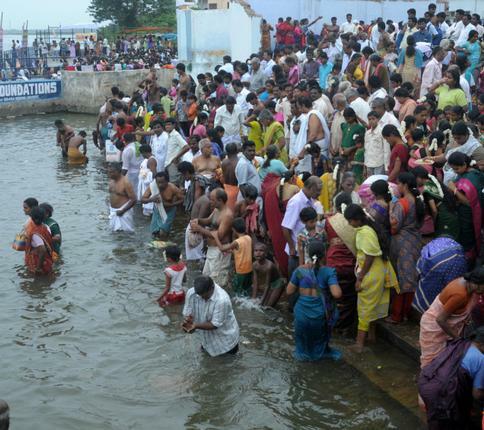 Followers of Lord Vishnu are attaining Srirangam in huge amount. This greenery and nature view in this small city is special thing to watch. Jayalalitha the film actress and CM of Tamil Nadu won the election of State Assembly elections in 2011 from Srirangam. 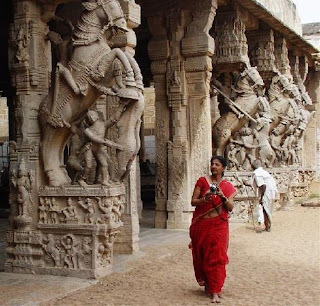 The key spots for visitors in Srirangam are temple of Sri Ranganatha Swamy, gopuram of Sri Ranganatha Swamy temple, White Gopuram of the temple and pillars of the temple. This attractive island Srirangam is popular for Sri Ranganatha Swamy Temple. This temple is having importance for Hindu’s as it is the major pilgrimage destination particularly for the Sri Vaishnavites. 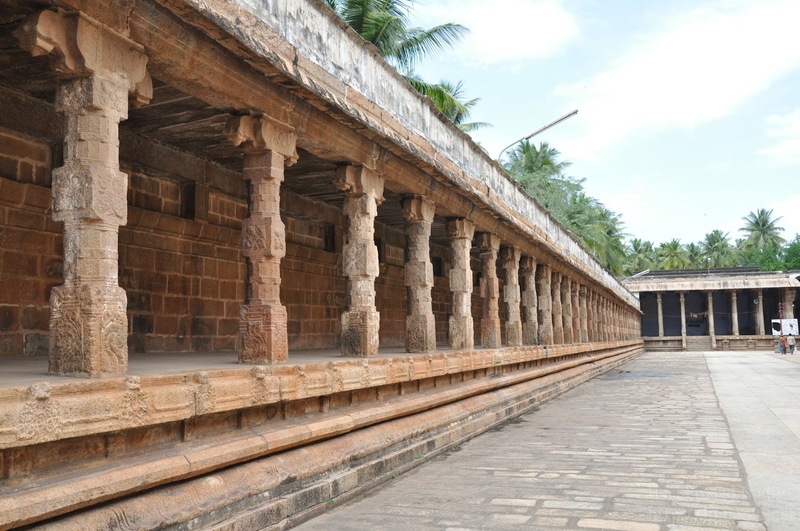 Sri Ranganatha Temple is the leading complex of temple in India. The area of this holy place is 6,790,000 square feet. This India’s biggest busy temple is all time crowded so tourist might have to spend extra time to get blessings of Lord Vishnu. Temple in Srirangam is also special because it is the primary temple in 8 self-noticeable holy shrine of Hindu God Sri Vishnu. Sri Ranganatha Swamy temple is also listed in the important 108 major temples of Lord Vishnu. The other known names of this shrine are Bhogamandabam, Periya Koil, Thiruvaranga Tirupati and Bhoologa Vaikundam. The seven enclosures of temple are special. The thick and enormous wall makes it differ from other temples of India. The 21 superb pillars in the temple are offering exclusive vision to the visitors. 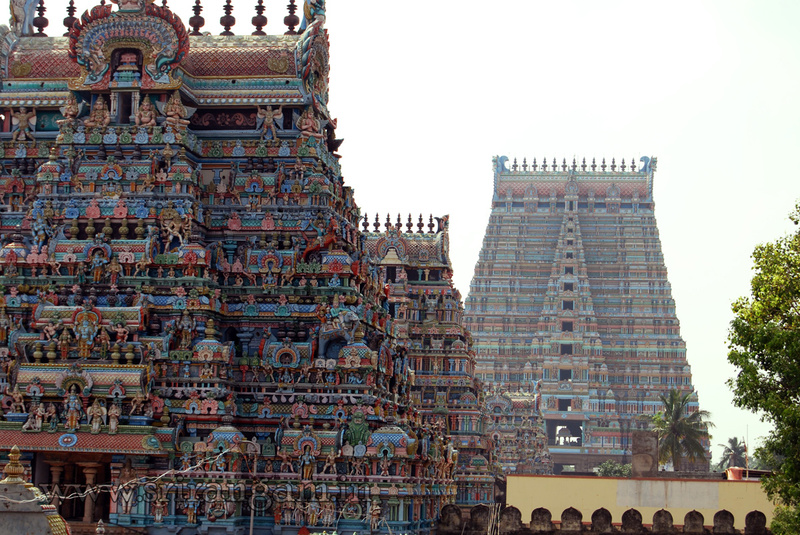 The gopuram situated in the temple is identified as Rajagopuram, which is 72 meter tall. The 3 holy Ranganatha shrines on the River Kaveri are Madhya Ranga, Antya Ranga and Adi Ranga. Visitors can have auctioned clothes of God Sarees, Towels, Dhoti and other stuffs. Because of popularity of this shrine, Srirangam economy is changing all time because tourists are reaching this island in large amount. Followers from Hindu community are coming to Srirangam from all areas of India. The devotees from abroad are also coming here every year. Vaikunta Ekadashi is the festival when devotees come to Srirangam in large quantity. The temples nearby Srirangam are Rock Fort Temple, Tiruvaanaikovil Temple, Mariam Temple, Vaiyalur Temple, Kaatazhagiya Temple and Uraiyur Amman Temple. 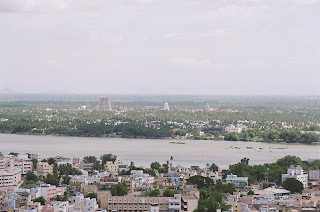 By Air: nearby airport to Srirangam is Trichy or TIA (Tiruchirappalli International Airport). The frequent flights from Chennai, Bangalore, Mumbai, Thiruvanathapuram, Dubai, Singapore, Sharjah, Malaysia, Kuwait and Abu Dhabi are available to reach the destination. By Rail: the city itself is having big railway station and direct trains are accessible from Chennai to the Srirangam. Tiruchirappalli and Trichy junction are next big rail heads to reach Srirangam. By Bus: going through road is possible by reaching the bridge connecting Trichy to Srirangam. This big bridge is constructed on River Kaveri. 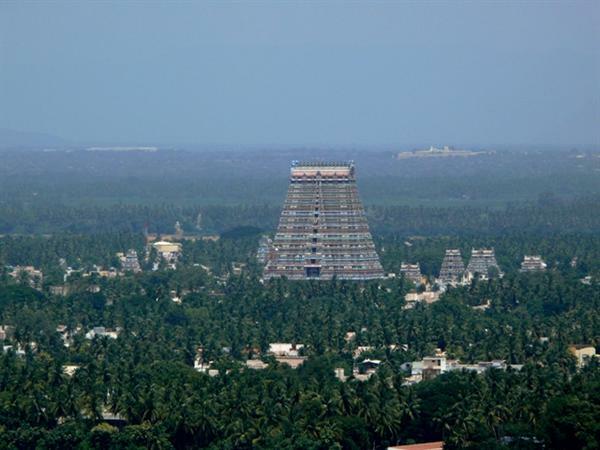 The state buses are available from Tamil Nadu to reach Srirangam.